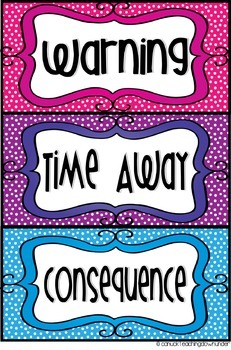 This is a simple yet super effective way to ensure students behave in your classroom! Clip Up Passes are included in this package. 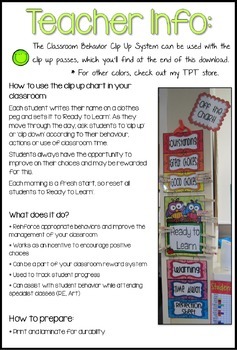 ★ Each student writes their name on a clothes peg and sets it to ‘Ready to Learn’. 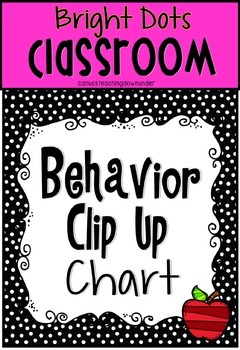 As they move through the day, ask students to ‘clip up’ or ‘clip down’ according to their behavior, actions or use of classroom time. 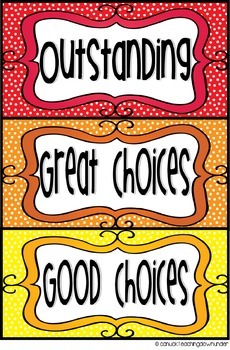 ★ Each morning is a fresh start, so reset all students to ‘Ready to Learn’.